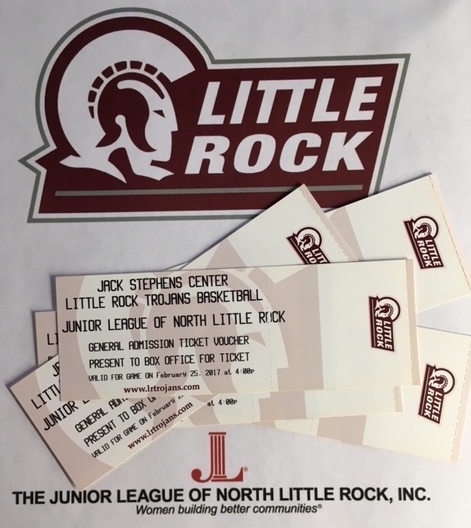 JLNLR Nonprofit Day with the UA Little Rock Trojans – Get Your Tickets Today!!! Join us for UA Little Rock Nonprofit Day with the Junior League of North Little Rock as the Trojans take on the Georgia State Panthers. 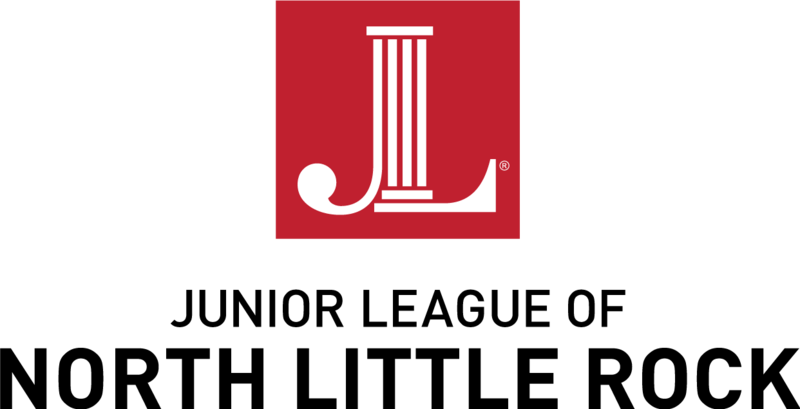 Tickets are $7.00 in advance and can be purchased from any JLNLR Member or via the link below. We receive a portion of the ticket sales. All proceeds support our Read Between the Lines Literacy campaign along with our other community impact initiative.